Chocolate chip cookie dough that’s 100% safe to eat (no raw eggs here! ); only 90 calories per serving and really, honestly, truly tastes like the most incredible cookie dough ever. That’s just 3 wonderful things these healthy chocolate chip cookie dough bars are! Get ready to discover your new favourite healthy snack you won’t be able to get enough of! A rich, crumbly and buttery graham cracker base topped with a smooth, creamy and zesty cheesecake-like topping. These really are the best healthy lemon bars in the world, no questions asked! This recipe has got all essential ingredients you need to make a crazy delicious dessert with a few lighter substitutions because healthy is always better! A buttery cheesecake base (made from real graham crackers!) topped with a rich, smooth and creamy vanilla cheesecake spiked with zingy lemon juice and kissed with a tart-yet-sweet raspberry swirl. 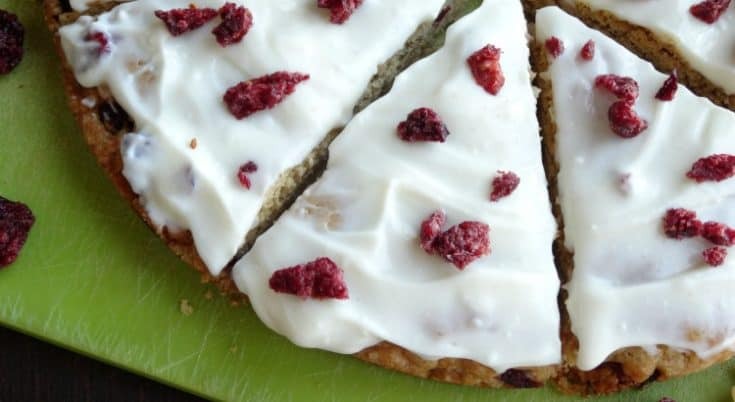 After just one spoonful of these lemon raspberry cheesecake bars, you won’t believe they’re healthy and come in at just 200 calories each!! 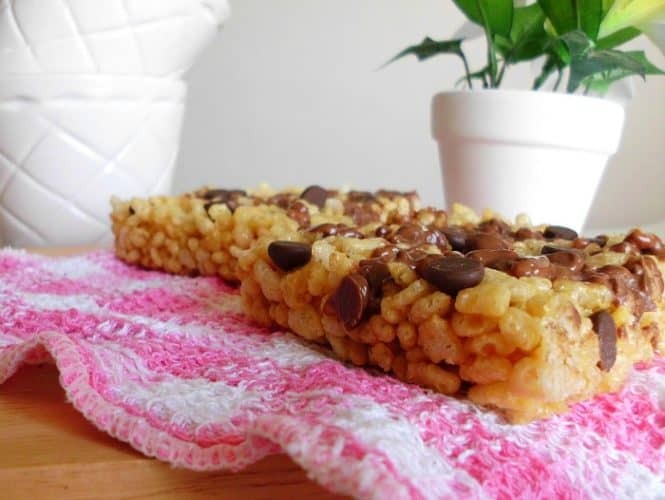 Rice Krispie treats have never been one of my favourite snacks, but I’ve had a tough time keeping my hands away from these Skinny Chocolate Peanut Butter Rice Krispie Treats for Two, I can tell you! Luckily, this recipe only makes enough for two treats – otherwise I’d be in serious trouble.